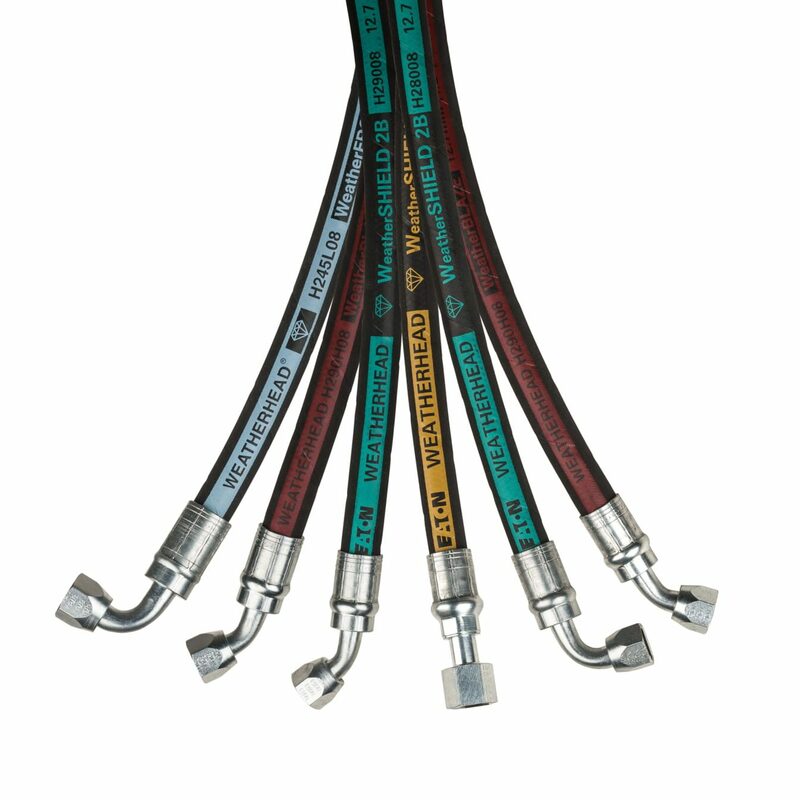 Eaton Weatherhead hydraulic hoses and fittings are specifically designed for demanding industries, such as heavy duty trucking, agriculture, mining, and waste management. The challenging environments of these industries require components that deliver under pressure, heat, and abrasion. The superior design of these products features improved wire reinforcement technologies, new insulation materials, and innovative construction to provide industry-leading performance. Bring Eaton Weatherhead to your clients today. Download the Eaton Weatherhead Diamond Advantage Program for details.